SCOOTER Announces First Australian Tour in 10 Years! Song’ and ‘Nessaja’, today announce a very special 25th anniversary tour of Australia – 100% SCOOTER – 25 YEARS WILD & WICKED – to hit our shores this September/October. 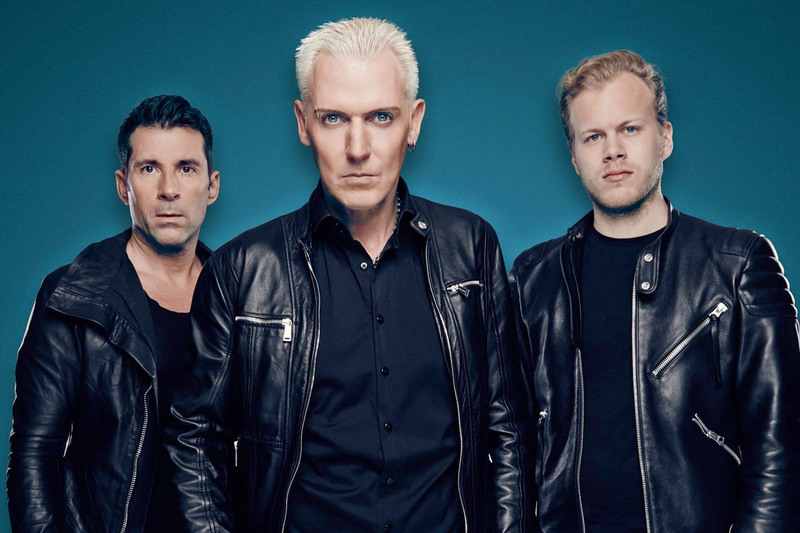 Already selling out stadiums and arenas across the world with their high-octane anniversary show, SCOOTER will return to Australia for the first time in over 10 years for a spectacular like no other and their most extravagant show ever to match the force and energy that is SCOOTER . th, Sydney’s Roundhouse on September 29th, before closing out at Brisbane’s Eatons Hill Hotel on October 6th.